An Ohio woman named Charlene Thompson has been arrested for allegedly pouring hot grease on another woman during an argument. 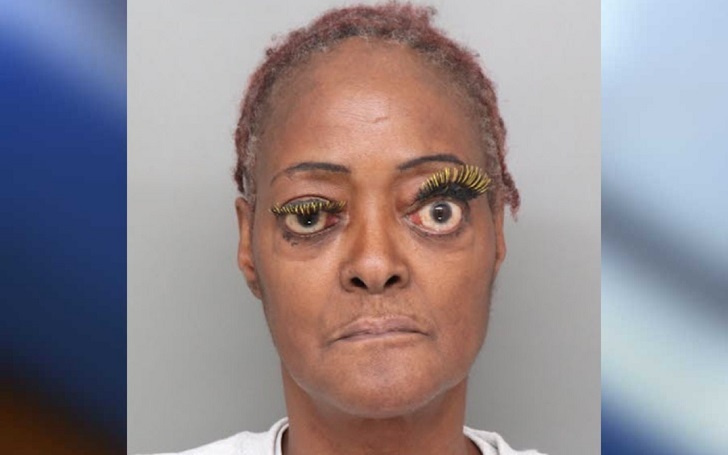 According to the Fox affiliate WXIX-TV report, the 61-year-old suspect was arguing with the victim at a home in Mount Airy, which is seven miles north of Cincinnati when she dumped the hot grease on the victim. The arms and back of the victim were badly burned. According to the online records the Hamilton County Sheriff's Office released, Charlene has been charged with felonious assault. The WXIX-TV reports that she was wanted on two outstanding warrants for criminal damaging and endangering. As per the report, David Wood, the Assistant Hamilton County Prosecutor, said in court on Wednesday, December 5, that he was "requesting a high bond" for Charlene because "burns are some of the most devastating, painful, debilitating, long-term injuries that someone can suffer." The suspect is scheduled to appear in court on December 14.